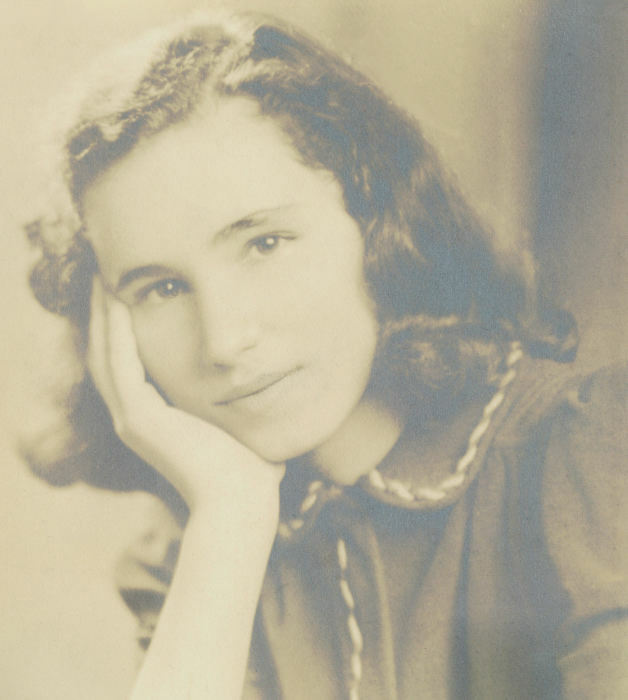 Obituary for Mary Evelyn (Scroggs) Windram | Family Care Services, Inc.
Columbiana-Mary Evelyn Windram, 94, passed away Thursday morning, March 22, 2018 at Hospice House in Poland. Mary was born March 3, 1924, a daughter of the late Joseph and Mildred Cusick Scroggs. She graduated from David Anderson High School in 1942. Mary attended Muskingum and Mount Union Colleges receiving a BS in Elementary Education from Youngstown university in 1964. She Taught elementary classes at Beaver Local, Lisbon, Portage County and East Tennessee schools, retiring in 1980 from Richland County, Ohio. She was an active member of the First United Methodist Church in Columbiana. She had also served in several offices in the Steubenville District of United Methodist Women while attending the Salem United Methodist Church. Mary was a member of the Southwick-Griscom-Kinney Chapter of the D.A.R. Her husband, Harold Windram, whom she married March 13, 1976, died February 17, 2017. She is survived by four daughters, Robyn Lee (Woody) Shepherd, Mary Dee (Don) Raabe, Andrea Sue (Gregory) Nolan and Deena Beth (Jack Walp) East; a step son, Glen (Vicki) Windram; and many grandchildren, great grandchildren and great great grandchildren. Funeral services will be held at 11:00 am Saturday, March 31, 2018 at the First United Methodist Church of Columbiana with Pastor Joshua Conley and Pastor Bruce Irwin officiating. Friends will be received from 10-11:00 am Saturday, March 31, 2018 at the church. Burial will be in the Lisbon Cemetery at a later date. In lieu of flowers donations may be made in Mary’s memory to West Side Cats, 2217 Mahoning Ave. Youngstown, OH 44509. Warrick-Kummer-Rettig Funeral Home, Columbiana is handling the arrangements.